Caring for your little one in a positive and loving environment. Our Infant Program provides an opportunity for your babies to be exposed to a warm learning environment while you are away. We maintain a stimulating yet positive setting for your little ones to play and explore under the guidance of our dependable staff members. They will be exposed to different age-appropriate tools to stimulate their five senses, aiding them in familiarizing colors, shapes, size, and the like. We integrate storytelling and songs to boost their language skills. 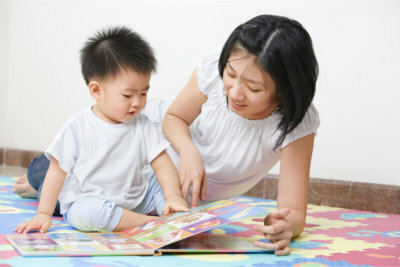 With us, you can guarantee that your children get the care and attention they need to learn and grow. We also encourage you, the parents, to be hands-on with your children’s growth during this stage of development. Therefore, we work closely with you and update you on their progress. If you want to know more about our Infant Program, kindly contact us or set an appointment.